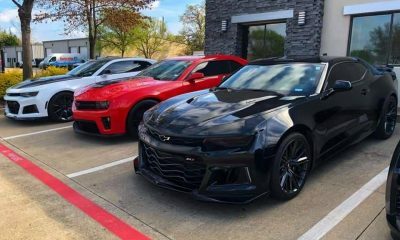 CamaroNews – Who would have thought that a small parts business created in someone’s home would have grown to be an emerging online resource for Camaro lovers all over the world in the last 10 years? Jason Calzada always knew there was something special about Phastek when he co-founded the company. He started the business from his home because he enjoys cars, parts and building things. 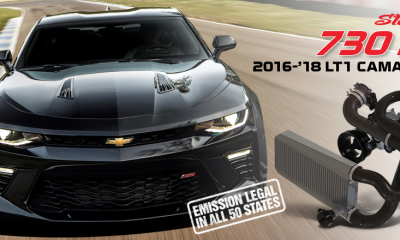 In the past 10 years Calzada has found kindred spirits in a large following of Camaro lovers and aftermarket enthusiasts online. The company has grown from his home to having three warehouses, a small storefront and a devoted staff that are excited for the company to move forward. The first part Phastek ever sold online was a Diablo Sport Trinity T-1000. 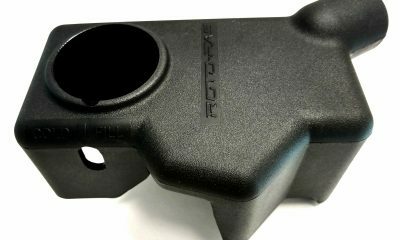 Now Phastek sells over 5,000 different Camaro parts online. 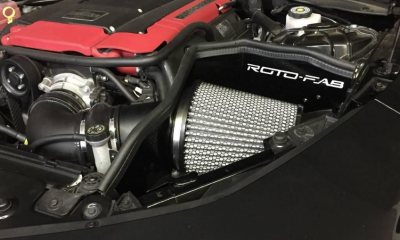 Everything from high performance exhaust systems to Camaro bowties and emblems. Calzada and team carefully select manufacturers that provide high-quality Camaro parts and provide excellent customer service for their Camaro owners. “We have to treat our customers right from the beginning by giving them great options to choose from and helping to answer any questions they have, “ Calzada says. 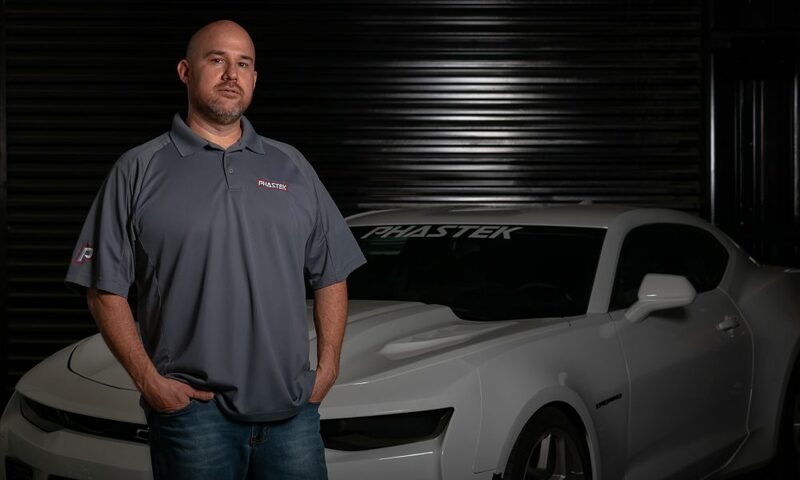 Phastek’s team of Camaro experts consist of people answering phones, installing Camaro parts and creating great online content for customers. While Phastek is not a shop, educating Camaro drivers is important to them. They want to make sure customers understand what they are purchasing and how it should be installed. That’s why so much of their time is spent installing parts on their own Camaros and creating how-to videos for the public. Calzada’s attention to detail has helped drive Phastek’s success. 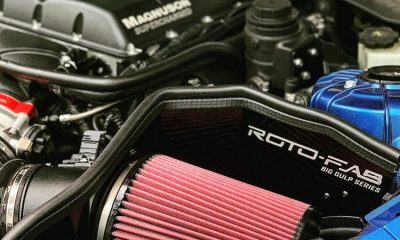 He’s even been known to ride in the trunk of a Camaro trying to find an issue with lowering springs from new manufacturers. His commitment to making sure his aftermarket parts are quality for his customers is part of what drives business for him. “I have to stand behind what I sell. I don’t want to be known as the guy that sells bad parts,” Calzada says. What does the future hold for Phastek? There’s a lot coming in the future. Calzada wants everyone to stay tuned to some big changes coming this year as Phastek celebrates their 10-years of success. Customers and fans should expect everything from an upgraded website to added products and more!